» PC Gaming » A Game’s Success, Dependent On Big Streamers? « CYBERPOWERPC Gamer Xtreme VR GXiVR8060A5 Review, Is This The “Sweet Spot” Gaming PC? Unless you’ve been living under a rock the past couple of years, you have noticed streamers like Ninja or DrDisRespect achieve a crazy level of fortune and fame all from streaming on Twitch. There are tens of millions of active users on Twitch daily. 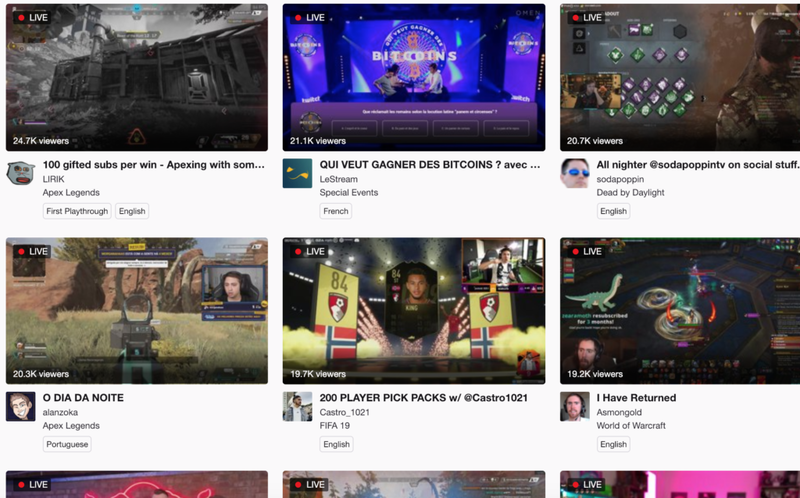 There are other streaming platforms as well such as YouTube Gaming and Mixer but without a doubt Twitch is the most popular platform to watch streamers on. I have spent a lot of time watching different streams, DrDisRespect being one of my favorite streamers. There are a ton of different streams that will have over 50,000+ watching at all times which is insane. Twitch has become a phenomenon for the gaming community. With all of this attention being on Twitch and all of these different streamers comes a boost of popularity for certain games. If a bunch of people are watching one of their favorite streamers playing a specific game consistently then they’re also going to want to play it. It looks fun and it’s fun watching people play it! I don’t think a game’s success only comes down to how many people are viewing it on streams. I’m sure it helps a lot but there are a ton of other factors to consider. What Else Makes A Game Successful? Let me know if you agree or disagree with me here. These are all examples of games today that are successful for being a great game, having an amazing marketing campaign and/or having a strong community constantly engaged with the content and growth of the game. The games I listed here aren’t successful because they have a ton of hit streamers streaming them. They’re successful because they all have a strong community that are dedicated to the game or they’re simply great games to play. Sometimes a game’s success comes down to how well it’s made, not just because a bunch of people are streaming it. 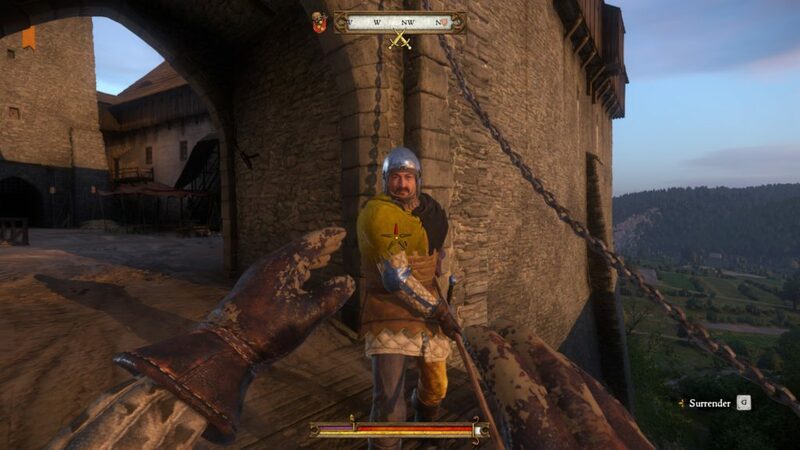 Kingdom Come: Deliverance is a great example. I loved that game. To my knowledge, it wasn’t a big hit for streaming for too long yet it constantly has thousands of people playing it. It’s an awesome, realistic RPG that reminds folks of the good old days of Oblivion. Which brings another example, the Elder Scrolls Series as a whole – mainly with Skyrim. Sure it’s an older series to compare with but none of those games became successful because of streaming. Granted, streaming wasn’t even a thing back when Morrowind and Oblivion were just getting released but Skyrim became a huge hit because of the huge and dedicated fanbase that Bethesda Studios has. Which brings me to another point to make – all of these big streamers wouldn’t play the game consistently if it wasn’t a game worthy of their time in the first place. Surely some streamers are playing certain games because they’re getting paid to do so. When you see #ad or another form of hashtag indicating they are a partner of the game then they’re getting paid a hefty sum to play that game. Apex Legends is the latest hit with the streaming community. 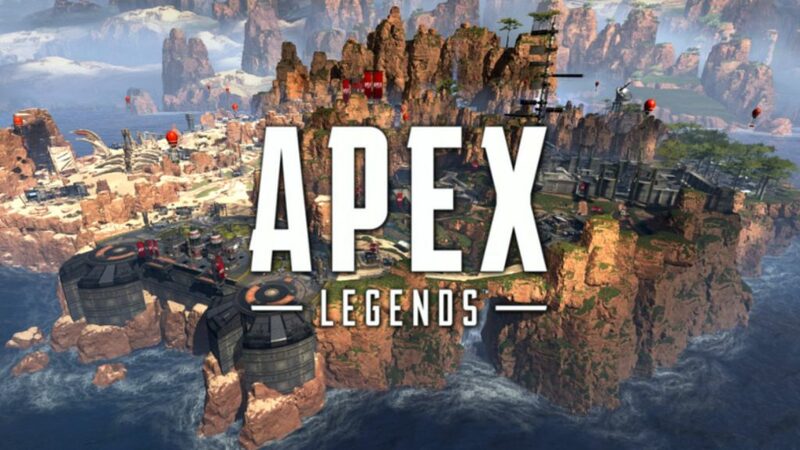 The latest hit has been Apex Legends which is a battle royale type game made by the same people that made the Titanfall games. They had a whole campaign set up with several streamers before the game even launched which was pretty smart and it turns out that it’s a very solid battle royale game as well. A lot of these streamers have kind of been waiting for something like Apex Legends to come along. I can see the game taking off similarly to other battle royale games. It seems to have a lot more polish compared to others that are like it and I think some of the main names in the streaming community will be hooked on to it for a while even after getting paid and doing a tournament. Streamers definitely help keep a game relevant, there is no arguing that. But a game also needs to have consistent updates, a community that is passionate about the game and have gameplay that is hard to ignore. A game needs all of that in order to have streamers be interested in the game in the first place. Streamers and streaming as a whole is important for a game to stay relevant. There is a lot of attention on sites such as Twitch and there are plenty of people who play games that their favorite streamers play. But it also comes down to the content, updates, gameplay and community behind the actual games. Without everything combined, a game is sure to flop at some point. What else do you think makes a game successful and stay successful? Do you think streamers are the most important part to a game’s success? Tagged streamers, streaming, twitch, video game success. Bookmark the permalink.